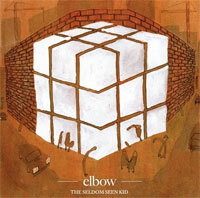 Elbow never disappoints. 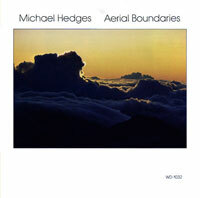 And somehow, they always manage to release an album when I’m at some transition point in Los Angeles. Their new one, The Seldom Seen Kid, arrives just as I’m starting a new job in Burbank. It’s my first real job in years, and by real job, I mean nine-to five, Monday through Friday, 401K sort of job. Frankly, it’s a bit scary, but the short commute over the hill is softened considerably by this new Elbow venture, which takes about the full duration of the back and forth drive to play out.